Preparation: I. Walmart Museum It is Walton's 5 & 10 store, the first store that Sam Walton opened in a downtown square building in Bentonville, Arkansas. This is the origination of Walmart. Address: 105 N Main St, Bentonville, AR 72712 Hours: Mon -Thur: 8 am - 9 pm Fri - Sat: 8 am - 10 pm Sun: noon - 9 pm No admission fee. No parking fee. There are spaces nearby for parking. II. 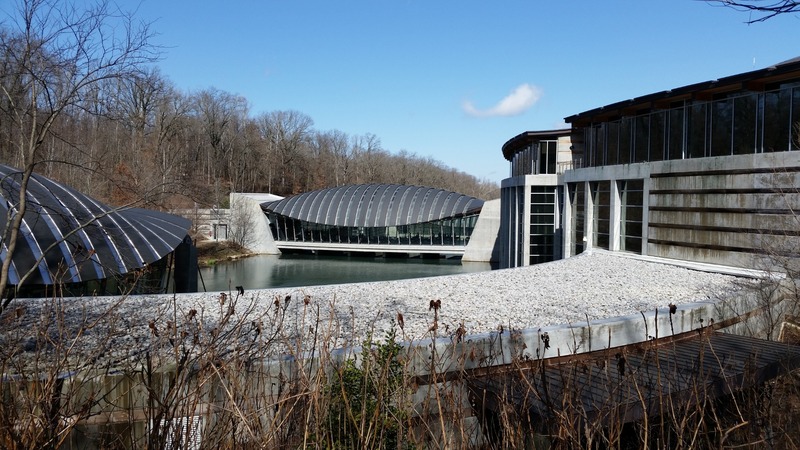 Crystal Bridge Museum Address: 600 Museum Way, Bentonville, AR 72712 Hours: Wed - Fri: 11 am –9 pm Sat, Sun, Mon: 10 am - 6 pm Tue: Closed No admission fee. You only need to provide your zip code to check in. It's sponsored by Alice Walton, daughter of Sam Walton, founder of Walmart. No parking fee. There are spaces near the building, and it also has a parking garage. 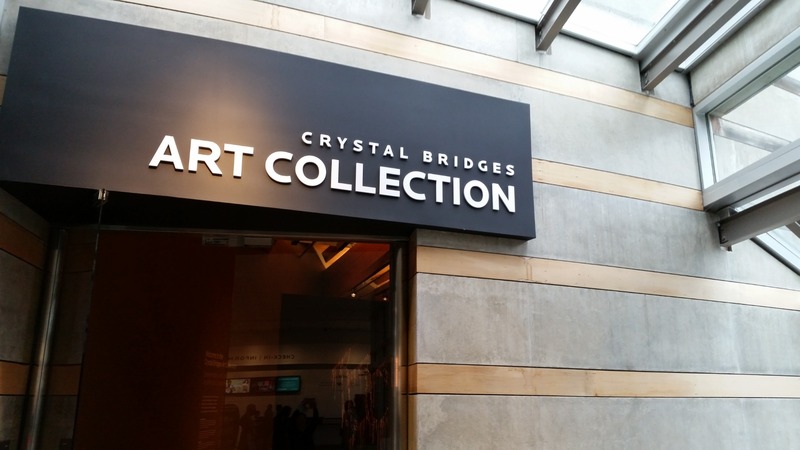 It's good to have 2 or 3 hours to explore the Crystal Bridge Museum. All ages are good to go. Attractions and activities: I. Walmart Museum It's great to see how Walmart has been born and grown to the number one of 500 fortune companies. It is amazing to see how big it is now and how it's been expanding, transforming and growing. 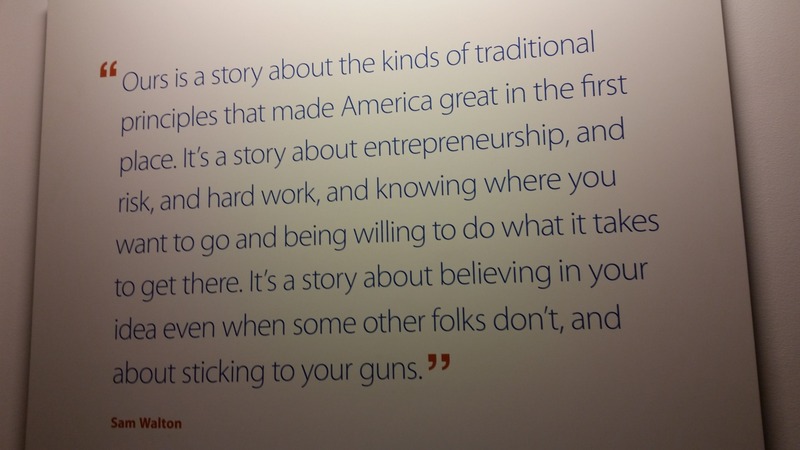 If you did not get a chance to go: see https://www.walmartmuseum.com/, https://corporate.walmart.com/our-story/our-history II. Crystal Museum It is a great place to visit. The style of the architecture of the buildings is unique, designed by Moshe Safdie. 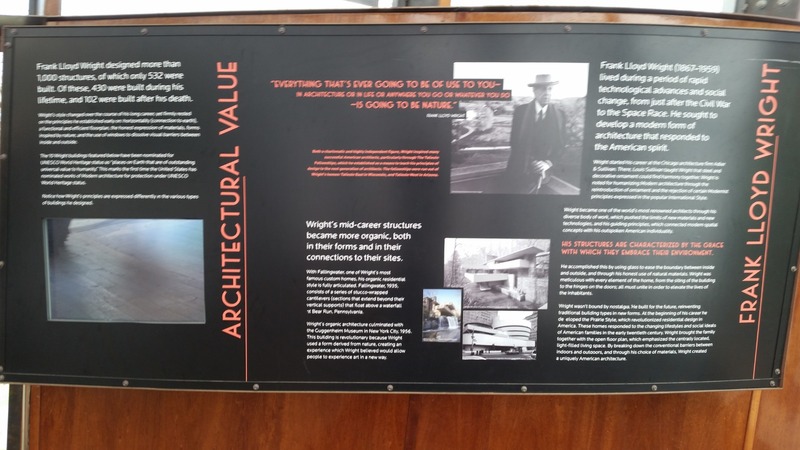 This museum also has a reconstructed small house designed by the famous architect Frank Lloyd Wright on the hill, outside of the main building. 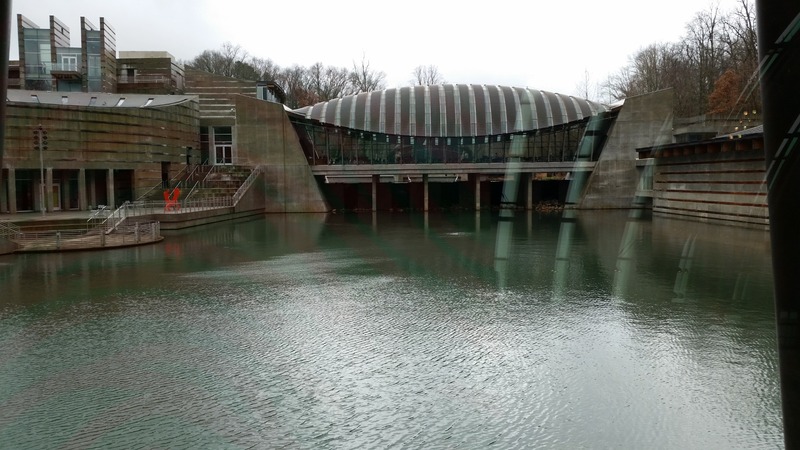 The museum buildings are integrated with nature seamlessly. 1) Art collections. 5 Galleries in 3 different floors. 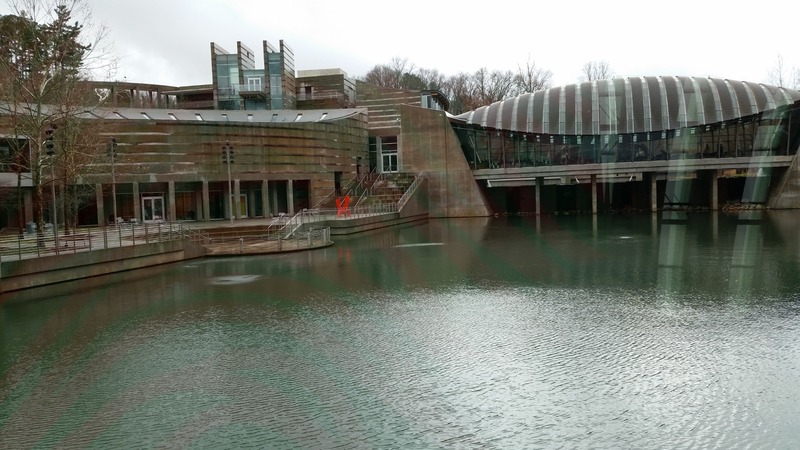 2) The architecture of the whole museum and the buildings themselves are the scenic views. It's worth the visit. 3) Trails outside of the Museum. 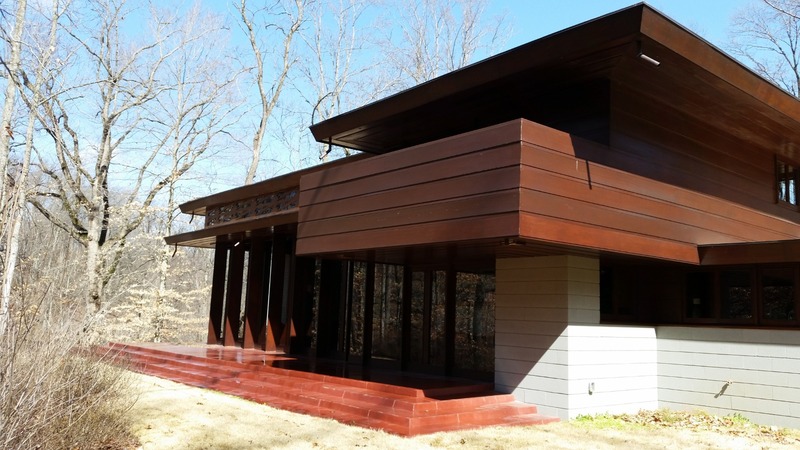 4) The BACHMAN-WILSON house designed by Frank Lloyd Wright. 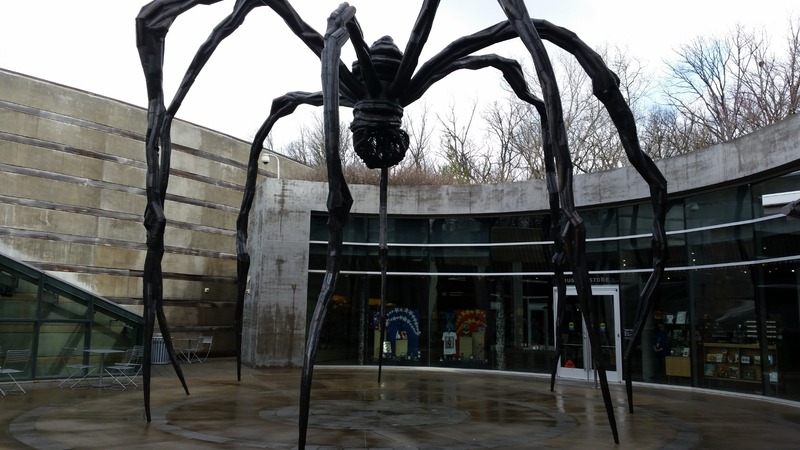 It is outside of the art collection entrance. When you check in, the staff will ask you if you'd like to visit this house and give you the ticket. A limited number of people can be in at a time. It takes about 20 minutes or so for the tour with the given audio device. 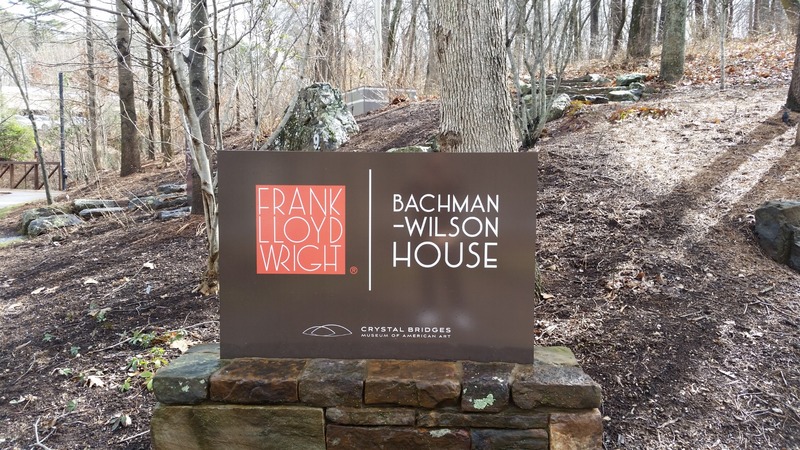 From the check-in entrance, you can walk to the left side, get out of the building, walk to the hills, and you will see the "Frank Lloyd Wright | BACHMAN-WILSON house" sign. It is a small house. The staff will give you the audio guide device like a TV remote control. Then you press 1, 2, ...9 when you walk to the designated area. 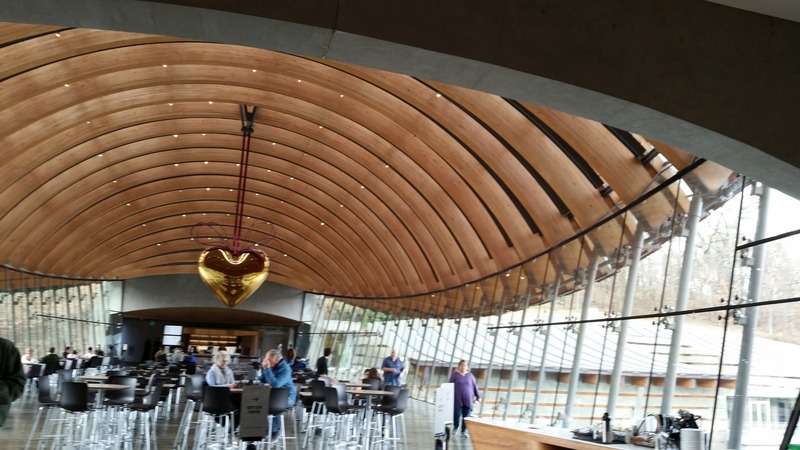 The harmony, horizontal, integrated with nature seamlessly design is impressive. It's worth to see although it's a very small house. 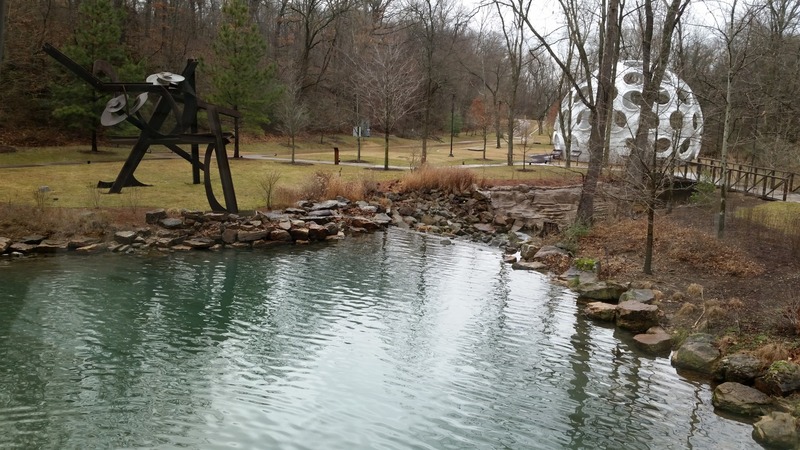 Dining: In Crystal Bridge Museum, there is a restaurant and it has a very beautiful, pleasant natural view with the open designed spacious area for dining. 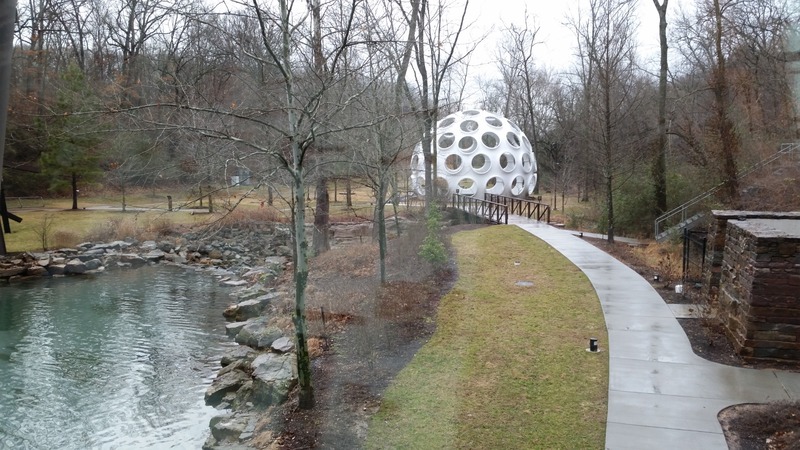 Commute: From the Bay Area, California to Bentonville, Arkansas. Flights: SFO - DFW - XNA, XNA - LAX - SFO. Suggestions: 0. There is no baggage free policy for domestic flights. The 1st bag will be charged around $25, 2nd bag around $35. It might vary based on your luggage weight. If you can, just have one carry-on bag. 1. In SFO, the domestic regular security check line is very long and you need to be there at least 2 hours earlier. 2. Bring snacks with you. In case you have no time to buy any food. The domestic flight does not provide free meals. 3. in DFW, I had to take the SKY LINK train to the other terminal and gate for my connecting flight to XNA. Ask the airport staff if you are not sure how to get to your next flight gate. 4. The gate number of your flight can be changed very often. Make sure to check the terminal and gate of your connecting flight when you can use your cell phone to search online during your previous flight landing. Check your text message as well if you have registered your cell phone when you check in through Kiosk. If there is a delay, you will get a text message notification. 5. Although XNA is small, it still took me about 30 minutes to go through the security line. Be aware, there is only 1 hot meal restaurant in the airport. I tried there but there was a waiting line. I did not have that much time to wait, so I walked back to a store and grabbed a sandwich from a shelf and asked the cashier to warm it up for me. 6. I took the American Airline flights to XNA. The flights are small. Sometimes there is not enough space for all passengers to put in the carry on small suitcases. Be prepared to get to the boarding line as early as possible based on your group number. Priority group 1 - 4 board first, the rest is the main boarding group. If you cannot find the space, the flight crew will give you the tag and put it on your luggage in the checked in luggage storage. After landing, you need to go to the luggage claim place to get it. 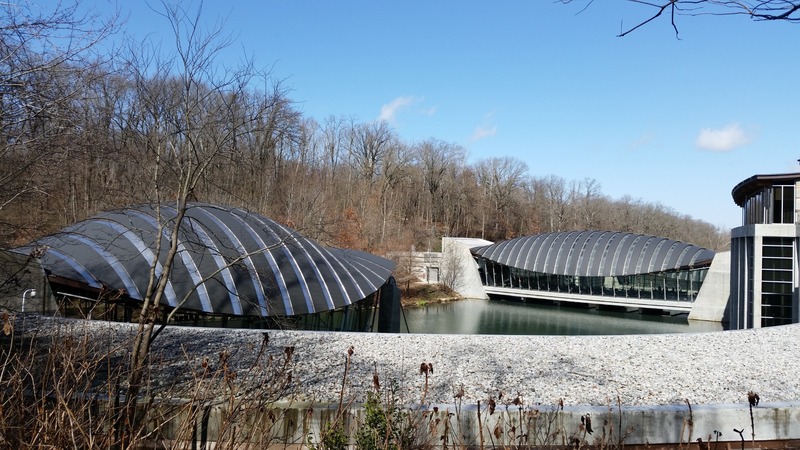 Things I wish I had known before: If you have some time to be able to walk outside of the Crystal Bridge Museum, it would be a great thing to do. I did not have time to watch the documentary in the Walmart Museum and it's a regret for me If you have time, spending at least one hour in the museum would be great. This area has other museums too but I did not have time to visit.